Here’s our first look at the Cthulhu Vinimates Vinyl figure from Diamond Select Toys. It’s 2017, and Cthulhu has a new look for a new year! 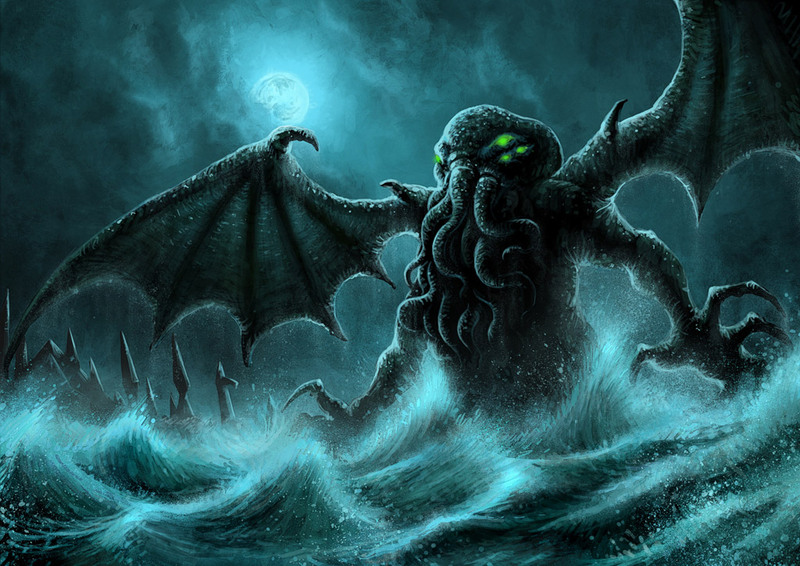 “Old god” and literary superstar Cthulhu is the latest 4-inch figure to join the Vinimates vinyl figure line. With an articulated neck, he can cast his gaze at the faithful and unfaithful alike, summoning all to join his shambling host! 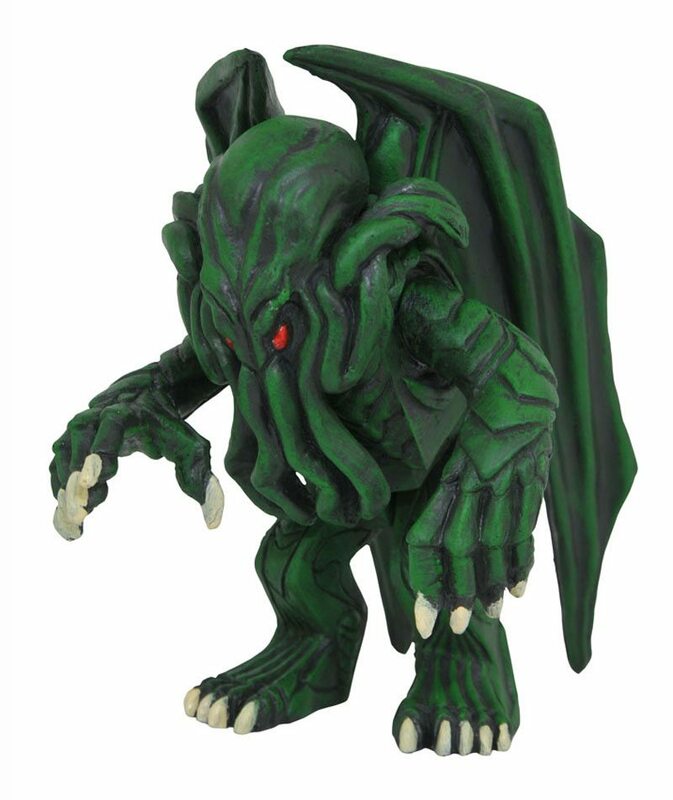 Packaged in a full-color window box, Cthulhu is the perfect addition to your Vinimates or Cthulhu collection and will tower over your Minimates mini-figures! Sculpted by Eli Livingston. SRP: $9.99.